UCANSTORE.COM Self Storage is perfect for online businesses and pop up shops. We have a variety of self storage units that meet the needs of new and established online businesses that require warehouse storage. Renting self storage space is a low cost, hassle free alternative to renting a premises or lock up. 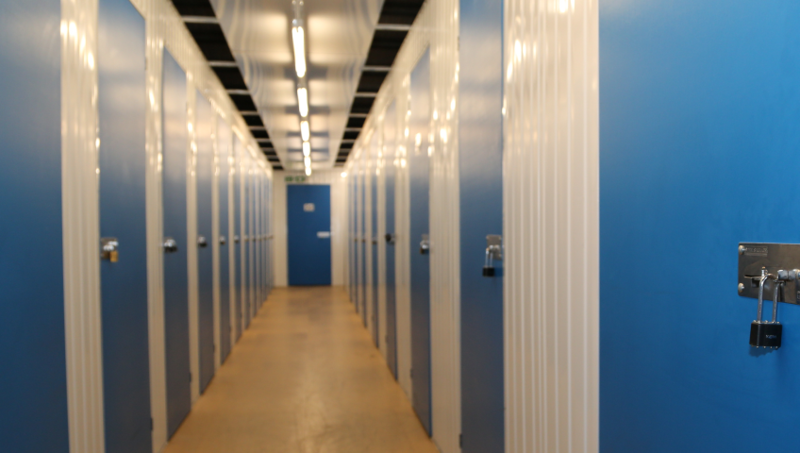 Our self storage units are purpose built and provide a warm, dry and secure environment for your stock. We also have strict pest control in and around the building. 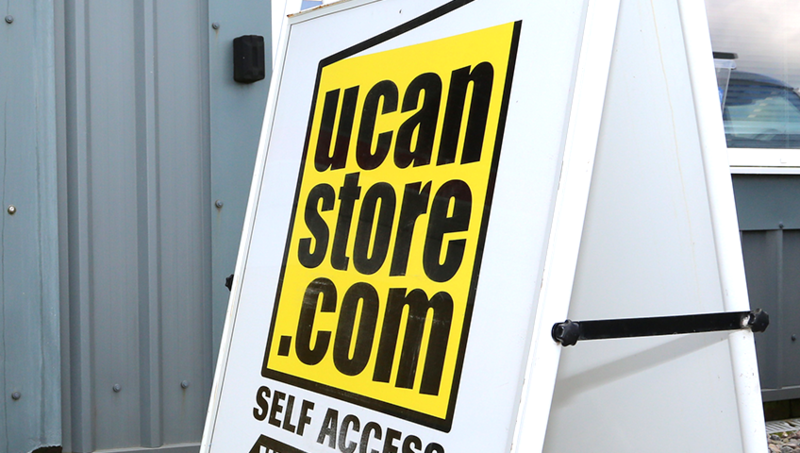 Welcome to UCANSTORE.COM - Self Storage in South Molton, North Devon for all domestic and business storage needs. 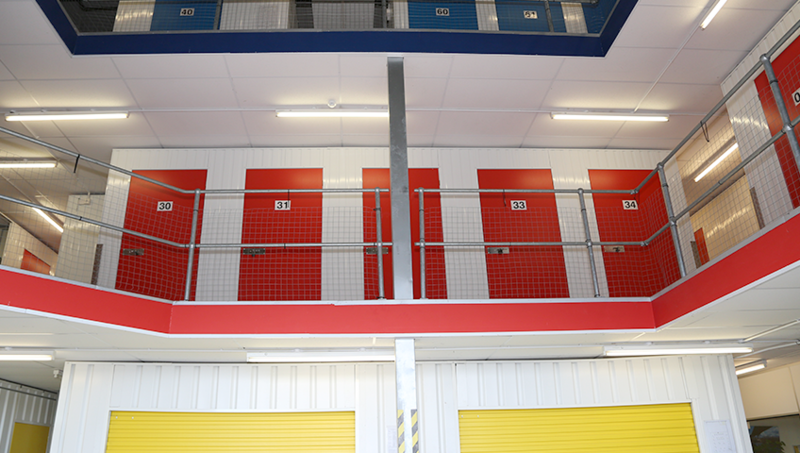 We have a purpose built storage facility that has CCTV and 24 hour, 365 days a week access. Website Design By Design Monster. Copyright © 2015 UCANSTORE.COM. All rights reserved.